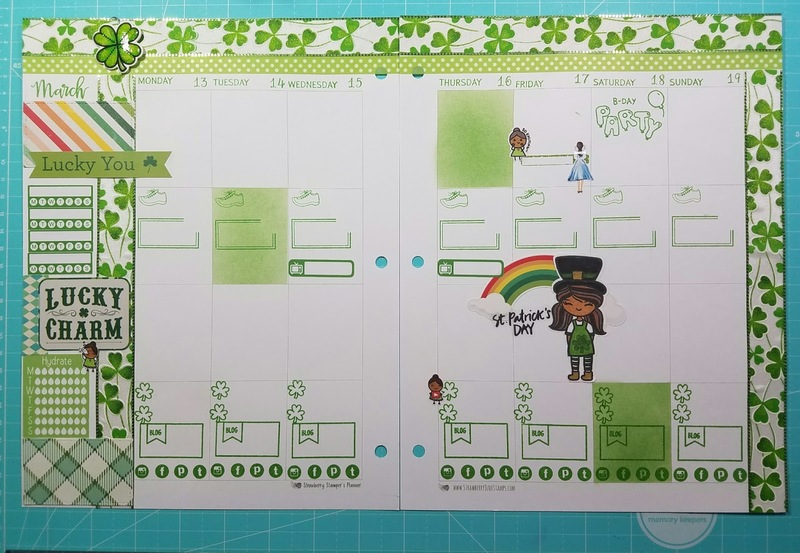 Plan With Me Video For St. Patrick's Day week! 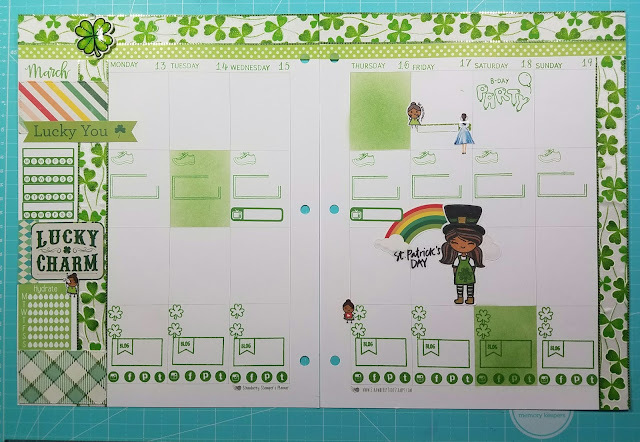 This video is a little different, I am using planner stickers! I normally only use stamps, but I have fallen into the Sticker world, just like I fell into the Stamp world. . .
Stickers kinda stress me out, I feel like when I use them it takes me a lot longer to do my spread because I don't know where to put them! I am a white space planner so if I get a whole kit there are lots of stickers left over because I don't use them all. . .
Anyways if I seem a little lost during this video its because stickers throw me for a loop! Crazy I know. . . . Thanks for watching my video, if you like it don't forget to give it a thumbs up and follow me over on Instagram!